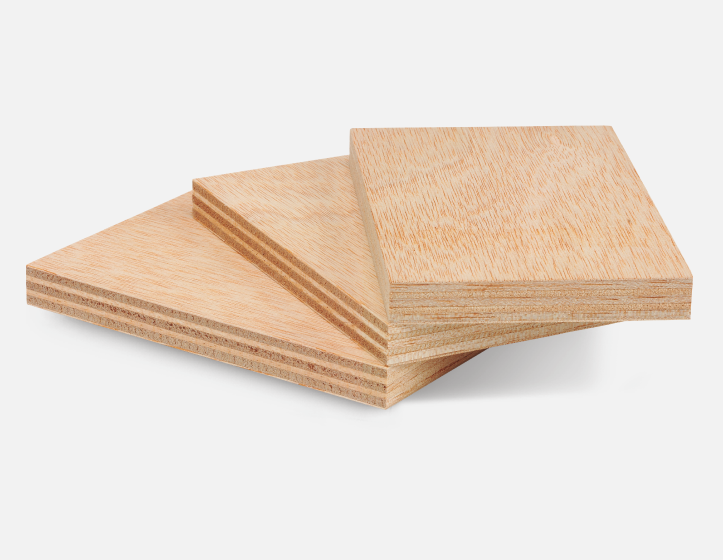 PLYWOOD BOARD: Faces ILOMBA (CALABO). THICKNESSES: 10 mm a 30 mm. QUALITY OF FACES: BB / BB.